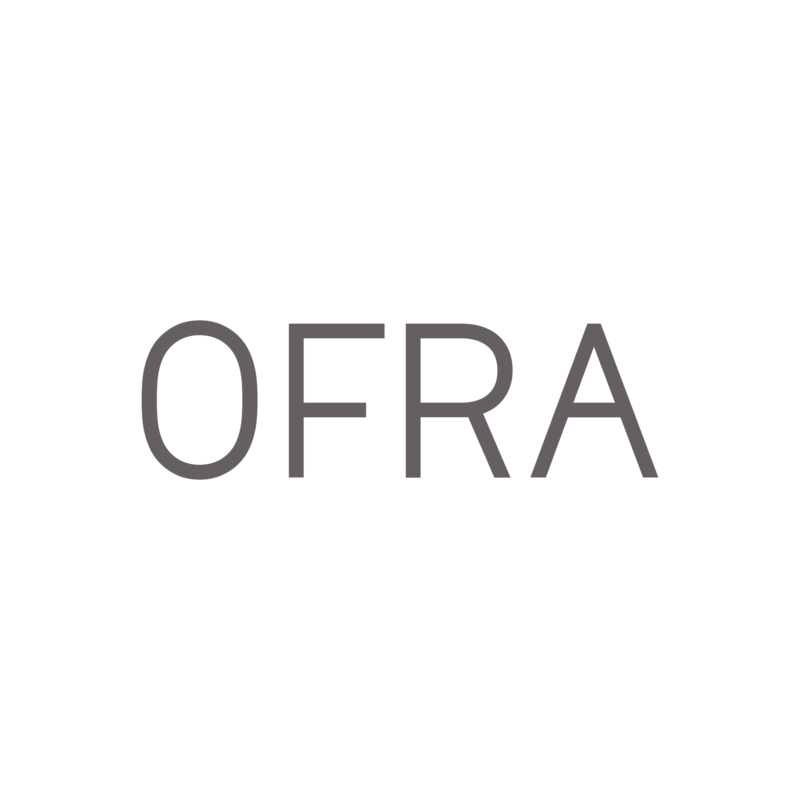 Unfortunately, our factory is not open to the public, but we have a couple of stores in South Florida that carry OFRA Cosmetics. Please find their contact details below. Happy shopping!